Please check below for our current offers or speak to one of our home improvement professionals to ensure you get the best deal for you, your family, and your budget! 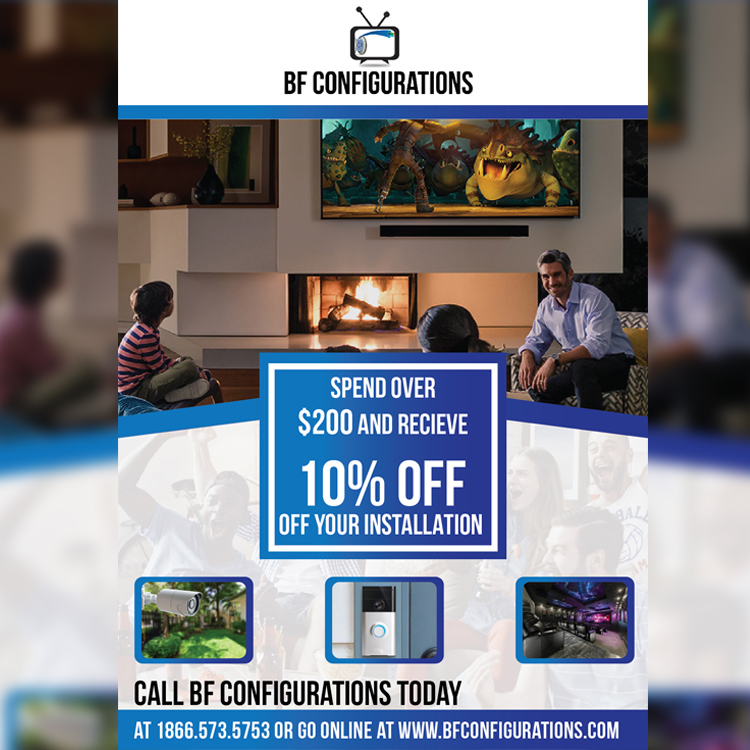 In addition to the offers provided below, whenever you refer your friends, family and business associates to BF Configurations, you will receive a gift card. 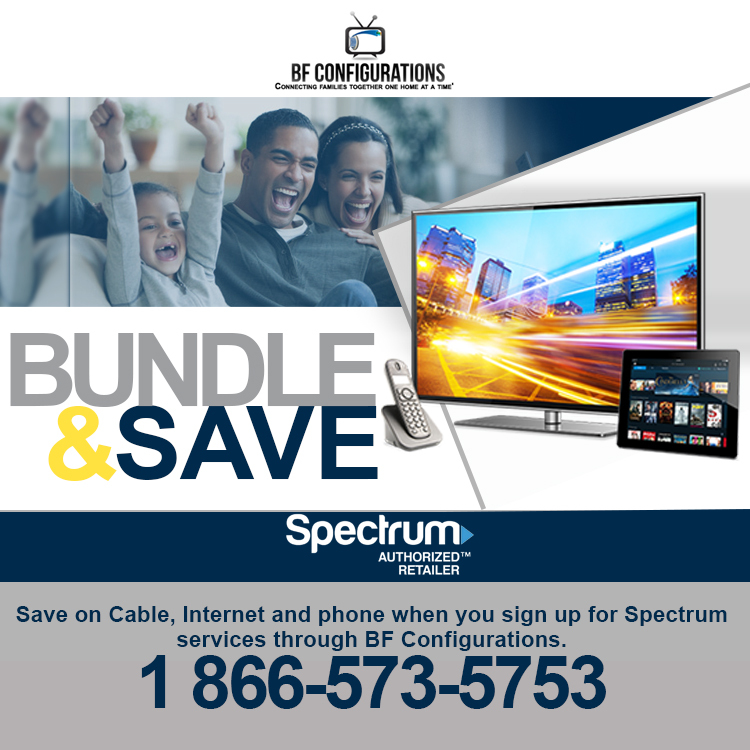 Contact us by phone at 1 (866) 573-5753 or by email at info@bfconfigurations.com.